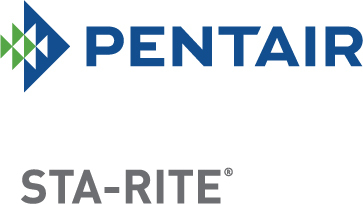 Kerr Pump & Supply works with STA-RITE to offer the broadest product selections for the residential water well and plumbing market. With 65 years of experience, STA-RITE has been a leader, serving customers in over 100 countries throughout the world. Sewage, Sump and Effluent Pumps: Commercial grade products for everything from an add-on bathroom to lift stations and from minor seepage to large basement sumps. Water Pumps & Systems: Submersible pumps for home well use to jet pumps for a private well to sprinkler and irrigation pumps to draw from lakes, rivers or groundwater wells. On-site Effluent Pumps: Dependable performance and value for high pressure filtered effluent applications and will handle “dry run” conditions. Specialty Pumps: Find a STA-RITE pump for your specialty pump needs from our selection of high-temperature sump pumps, effluent pumps, emergency backup sump pumps and high pressure booster pumps.